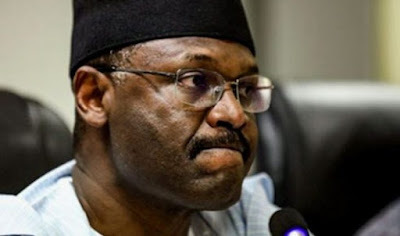 The Peoples Democratic Party (PDP) yesterday accused the Chairman of the Independent National Electoral Commission (INEC), Prof Mahmood Yakubu, of refusing the party’s presidential candidate, Alhaji Atiku Abubakar access to presidential election materials. 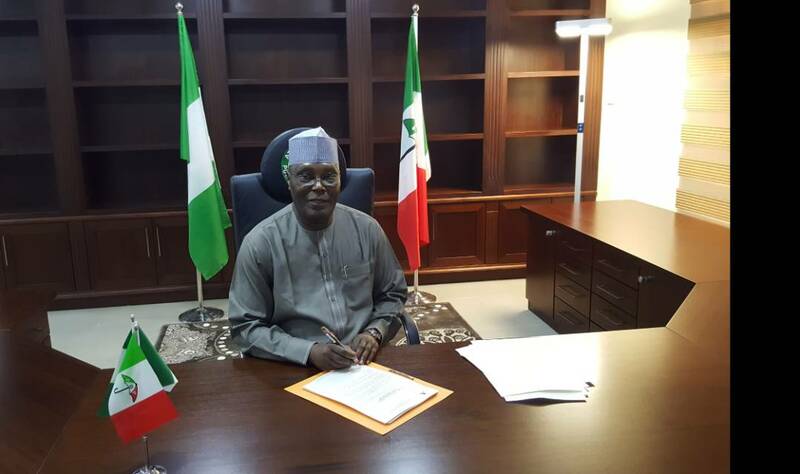 The Court of Appeal had ordered INEC to allow Atiku’s lawyers inspect ballot materials used in the February 23 presidential election, in furtherance of the petition filed by the PDP candidate against President Muhammadu Buhari’s re-election. Yakubu and the leadership of INEC have refused to obey the order of the appellate court, given on March 6, 2019. The PDP described INEC’s actions as deliberate and wicked ploy, and accused the electoral body of acting in cahoots with the governing All Progressives Congress (APC), to frustrate the case. The main opposition party further said that INEC’s action was meant to ambush the case, adding that it’s a deliberate plot to knock Atiku off the timeline prescribed by law for the PDP and its candidate to file the case at the Tribunal. The statement said, “It is imperative to inform Nigerians that upon obtaining the lawful order of the Court, directing INEC to forthwith, avail Atiku Abubakar and the PDP copies of all the documents and other materials used for the Presidential election, our legal team wrote to the INEC Chairman on the 11th and 12th of March 2019 respectively, causing the Order to be served on INEC and requesting access to the said documents and materials.